Unity South’s Sunday Services provide a Positive Path for Spiritual Living. The Sunday services are meaningful, moving, well-run and inspiring. The Ministry Team cares deeply about the worship experience at Unity South. To be involved in this ministry means to seek to consistently provide for high-quality services meeting the spiritual needs of our congregants. 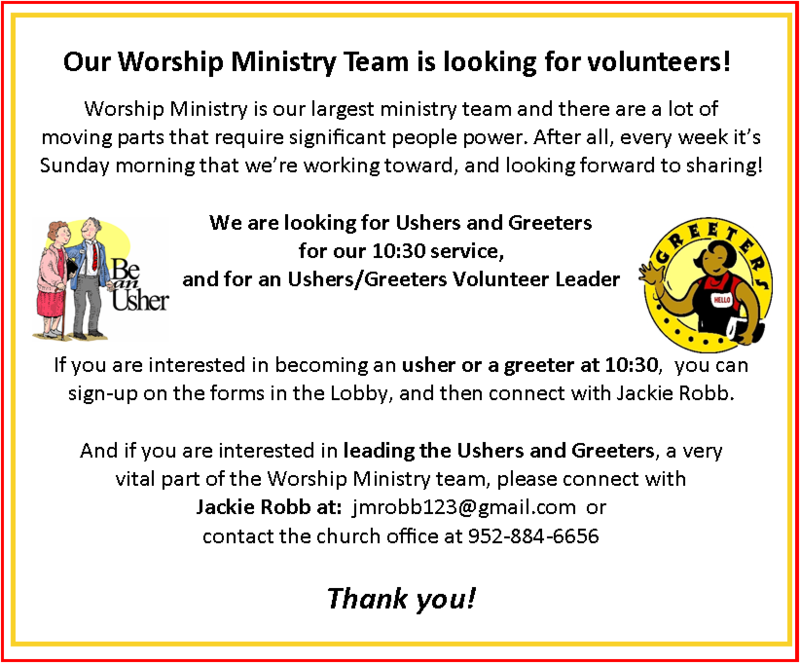 All congregants participate and take ownership of their worship experience.  Each service at Unity South is carefully planned by the ministers, musicians, and the Worship Ministry Team. This team meets monthly to talk about the plans for upcoming services making sure the appropriate volunteers are readied — Worship Assistants, Greeters, Ushers, Readers, etc. They work together to have music aligned with messages and seasons, and generally strive to provide a consistently high-quality, spiritually-uplifting experience.